Home > SEO > How To Generate Sitemap In Tumblr Blog? Tumblr is a popular micro blogging platform founded by David Karp and owned by Yahoo.com. People use Tumblr for blogging, social marketing and communication. Like other blogging platform Tumblr has a great friendly dashboard. To make your Tumblr blog friendlier with search engines it offers to generate a full sitemap. You just need to enable your Tumblr sitemap and submit to major search engines like Google and Bing. This will make your site easy to find through online search terms. 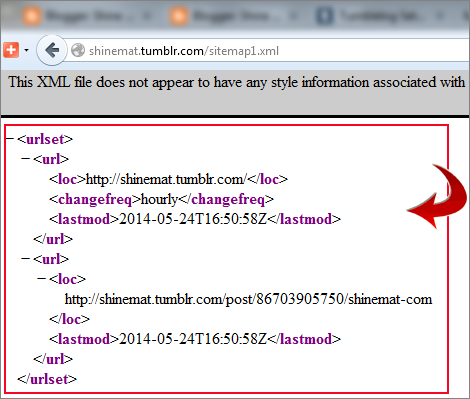 How to generate and submit Tumblr sitemap in search engines? 1. Go to Tumblr website and sign in to your account. 2. After signing in, click the settings icon from top. 3. If you have several blog in your account, select your desire blog from right side that you want to generate sitemap. 5. Save your changed settings to done. SEE ALSO: How To Add Related Posts Widget With Thumbnails In Blogger Blog? How to check your sitemap is OK to submit in search engines? To check your Tumblr sitemap simply go to the below address. Don’t forget to replace your own Tumblr address. If you see something looks like as below image then everything is Okay. READ ALSO: How To Add Your Blog URL To Google Directly? 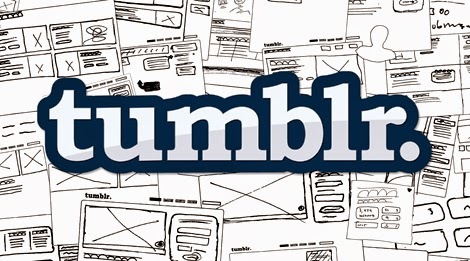 How to submit Tumblr sitemap to Google, Bing and Yahoo search directory. 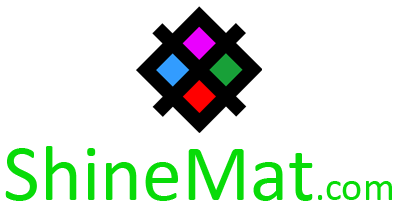 For submitting sitemap we recommended you to read the following posts. That's all buddies. Hope you find this helpful. Share your opinion at below. Allah Hafez.